Exhibiting at BIAM 2018 in Zagreb, Croatia, was a great success! 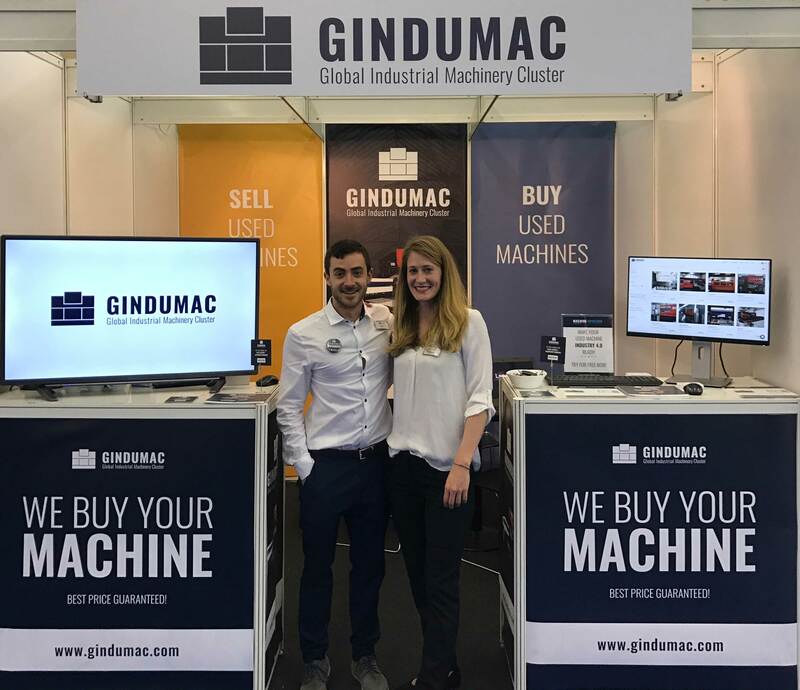 We got to know several potential customers, partners and sales agents who are interested in working together with GINDUMAC. In the next months we will extend our activities in Croatia! Thanks to all visitors who have come to our booth. See and talk to you soon!